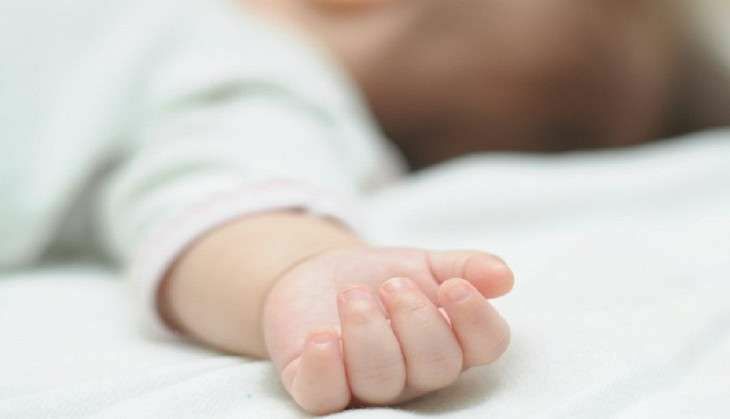 In a shocking case of negligence by the hospital authorities, a newborn baby was nibbled by rats in the maternity ward of a government hospital in Kishtwar district of Jammu and Kashmir with parents claiming that the baby died due to rodent bites. Ghulam Hassan, a resident of the remote Chhatru village of the district, had taken his wife to the hospital where she delivered a baby boy on 13 October, a police officer said today. He said that the baby was shifted to the maternity ward and when Hassan visited the ward yesterday, he found the baby dead with rat bites visible on his body. "There was blood all over the body of the baby and the rats were still nibbling him when Hassan saw this," he said. Gurjeet Singh, Director of Health Services in Jammu, said that a probe has been launched into the matter. "I have already ordered an inquiry and the chief medical officer of the district will be conducting the inquiry. However, preliminary inquiry suggest that the baby had already died due to some illness and was nibbled by rats after his death," Singh told PTI. Singh, however, said that if anybody in the health department is found guilty, strict action would be taken against him.